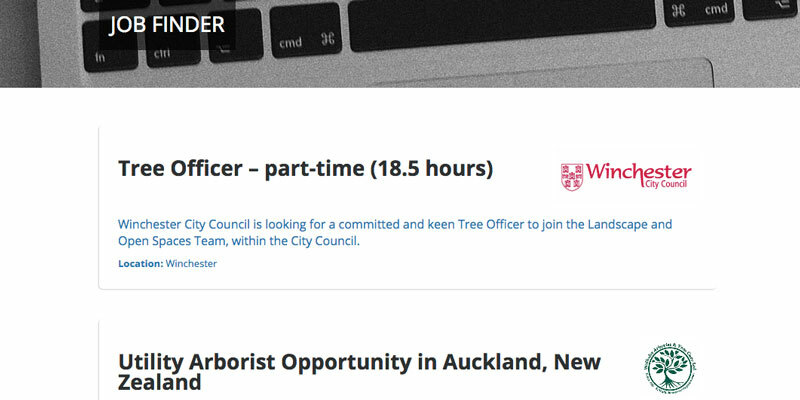 The Arboricultural Association reaches professionals in tree care and related sectors through many platforms. We have several advertising options available through our main channels. 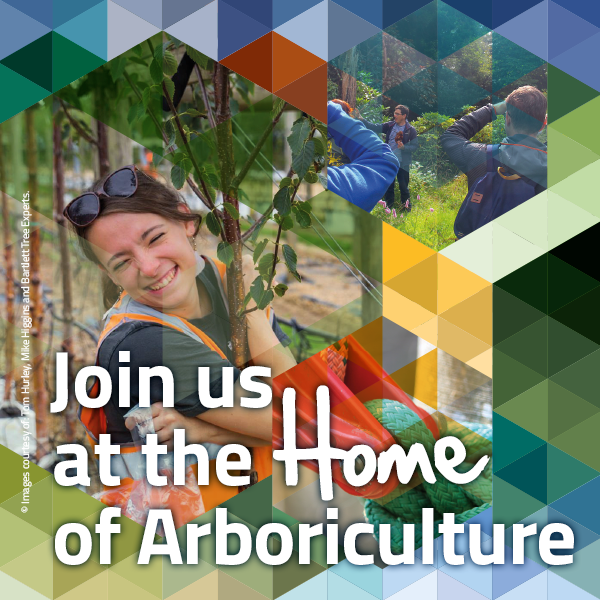 For all advert enquiries please contact adverts@trees.org.uk. 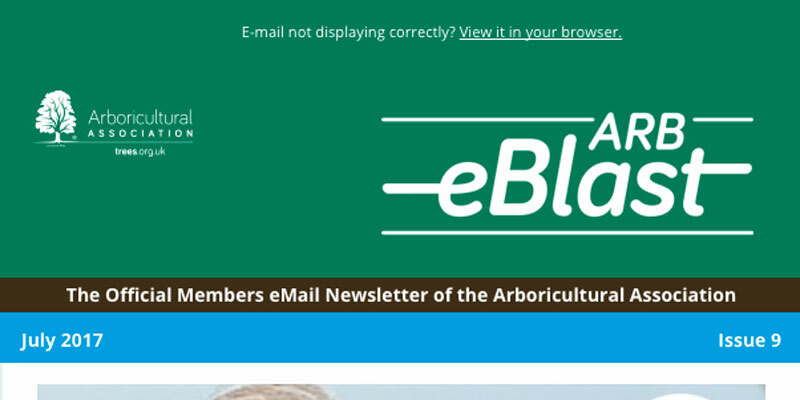 The ARB Magazine is the exclusive quarterly magazine for 2,500 Members and 260 Tree Surgery Businesses. Copies of Spring, Summer, Autumn and Winter issues are sent directly to all of them, while they also receive digital copies. 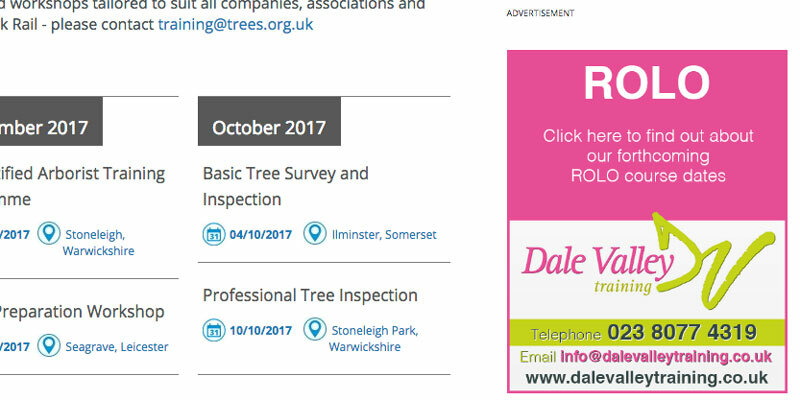 Adverts in the digital edition will click through to your website. Designed to bleed in to or out of a page. Designed to bleed off a page. These will be packed with the magazine. Final copy or artwork must be received no later than 15 April (Summer issue), 4 July (Autumn issue) and 28 October (Winter issue). Inserts to be with us by the last Friday of the month preceding publication month. If you require us to print the inserts a cost will provided on application. 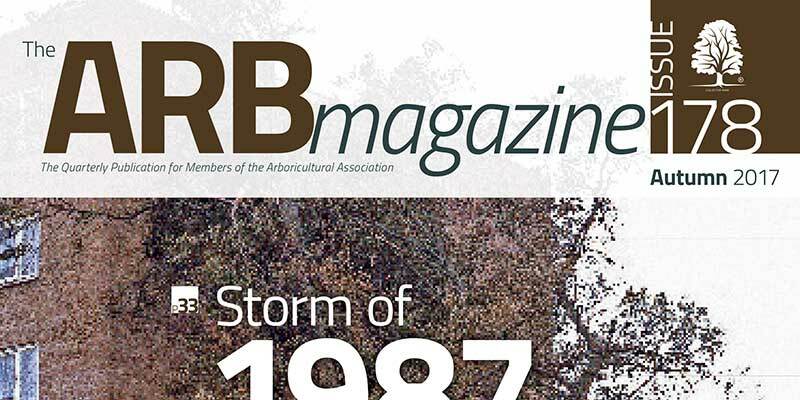 The ARB Magazine is circulated to all members of the Association, who include arboricultural consultants, tree surgery contractors, local authority tree officers, kindred organisations, colleges, as well as overseas subscribers. ** Certain pages restricted from advertising including: Homepage, Book Shop, Membership, Find a Consultant.